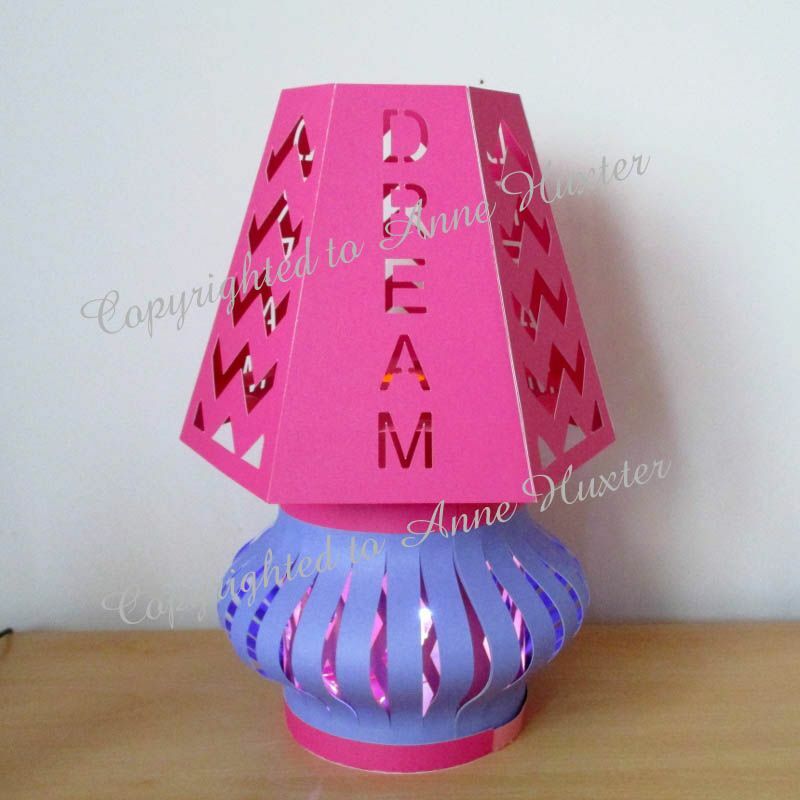 A lamp template, that will suit both boys and girls of all ages, from baby to teenagers. 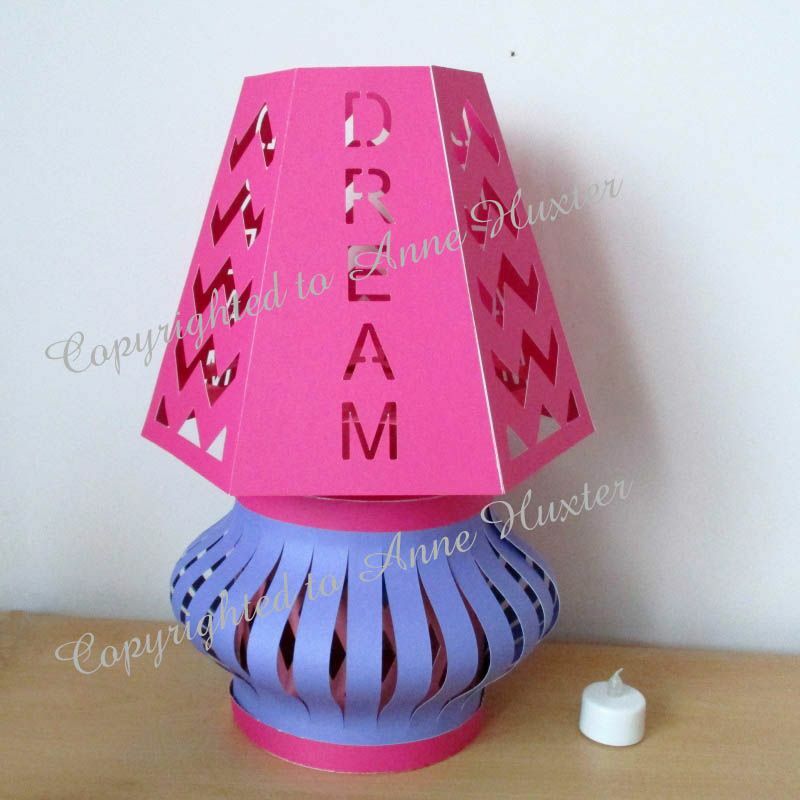 The lamp base has diamond shapes cut in the inner layer with slits bellowing out on the top layer of the lamp base. The shade has alternate panels of a chevron design and the word dream cut into them. There is space in the base for you to put in some battery operated led rice lights, which I purchase from ebay. 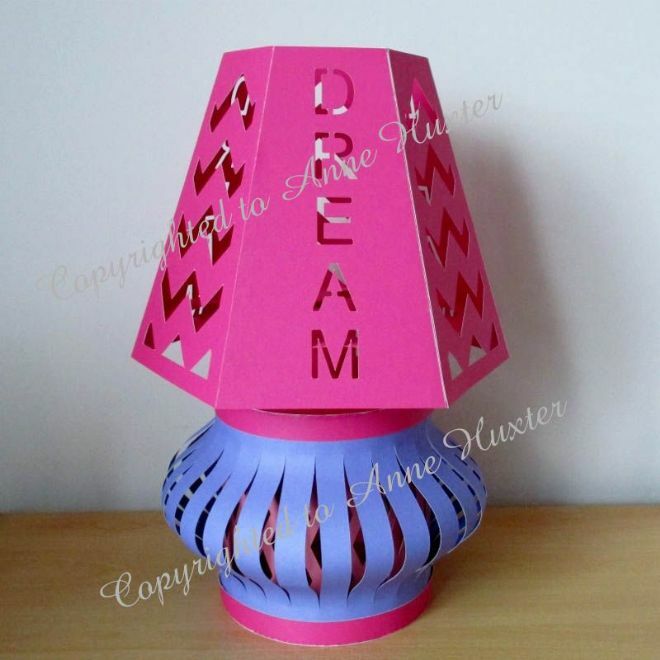 There is also a holder for a battery operated t-light to light up just the shade if you want, either way this chevron dream lamp will look stunning and is sure to impress whoever you make it for and will be treasured for years to come. It's a large piece, measuring approximately: 14 1/4 inches high x 10inches wide at the widest point of the shade. The picture with the battery operated T-light will give you a better perspective of the dimensions of this lamp template when made up. 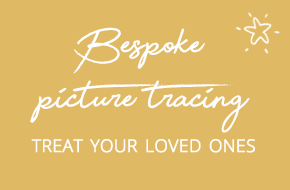 Please Note: This is only available in GSD/Studio Ready format as it needs a 12 x 12 sheet of card to cut the light shade supports, everything else can be cut using either 12 x 12 or A4.